The new ticketing system is the latest attempt at crowd control and bringing order to Peru’s most popular tourist attraction. In 2017, Machu Picchu introduced a new ticketing system for either the morning or afternoon shift. The historic site also implemented new rules requiring visitors to hire guides while visiting the Inca Citadel. 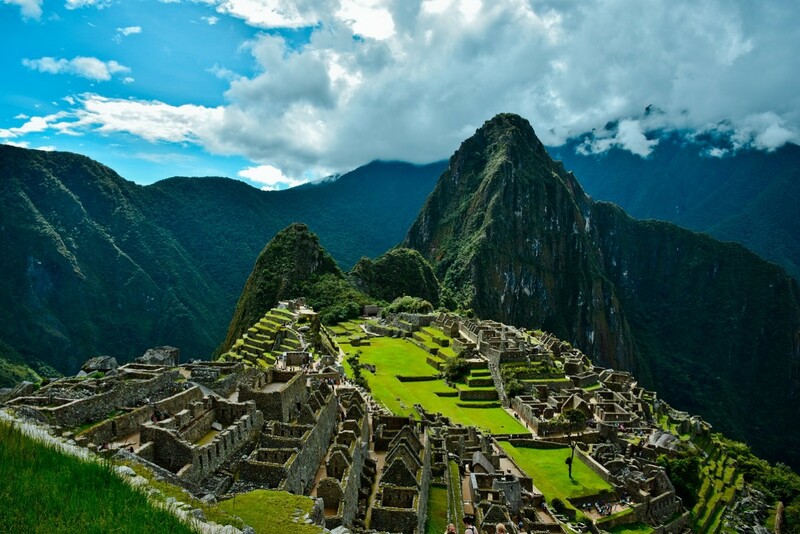 As of Jan 1, 2019, visitors are also required to arrive within an hour of their chosen time slot or be turned away, reports The Peru Telegraph. Entry begins at 6 a.m. and ends at 3 p.m. The site closes at 5.30 p.m. Ticket prices remain the same at 152 Peruvian Sol.